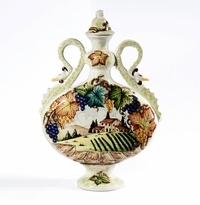 The Intrada Toscana Majolica collection is some of the finest Italian majolica we have seen. 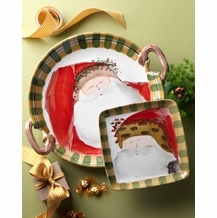 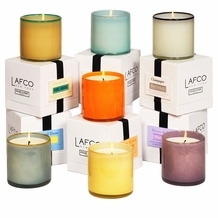 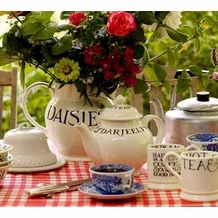 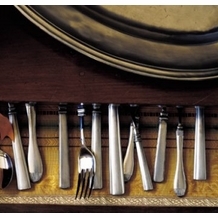 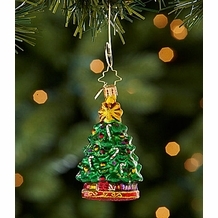 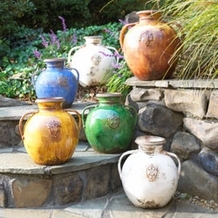 Each shape is meticulously hand made and hand painted by master Italian artisans. 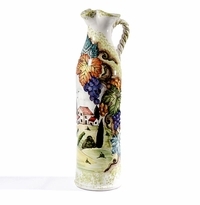 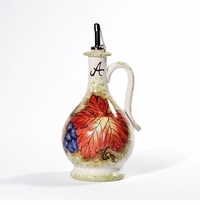 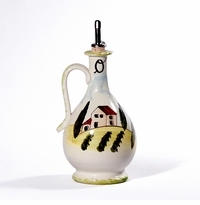 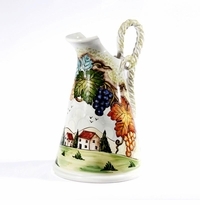 The large Tuscan bottle takes the prize with its ornate handles with duck head appliqués. 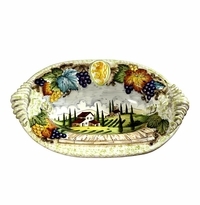 Coming in at a close second is the oval bowl; the mastery of design and painting are quite evident. 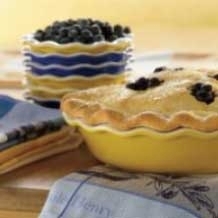 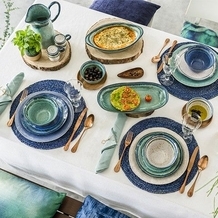 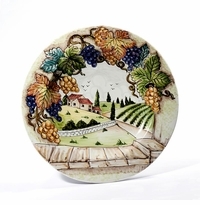 Each piece of Toscana is hand painted with a view of a Tuscan vinyard. 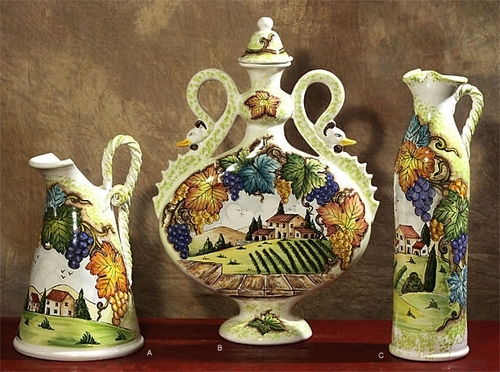 Clusters of ripe purple grapes and the turning colors of grape leaves adorn each piece. 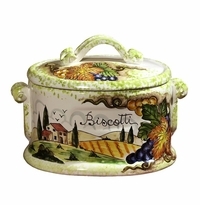 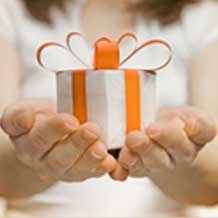 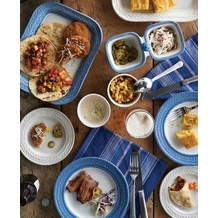 This collection is great for gift giving to the wine lover in your family or circle of friends and will be cherished. 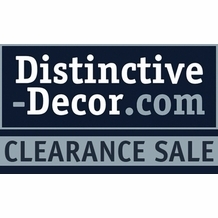 Copyright © Distinctive Decor, LLC All Rights Reserved.